Puppetry has been a part of the fabric of Cincinnati for decades. 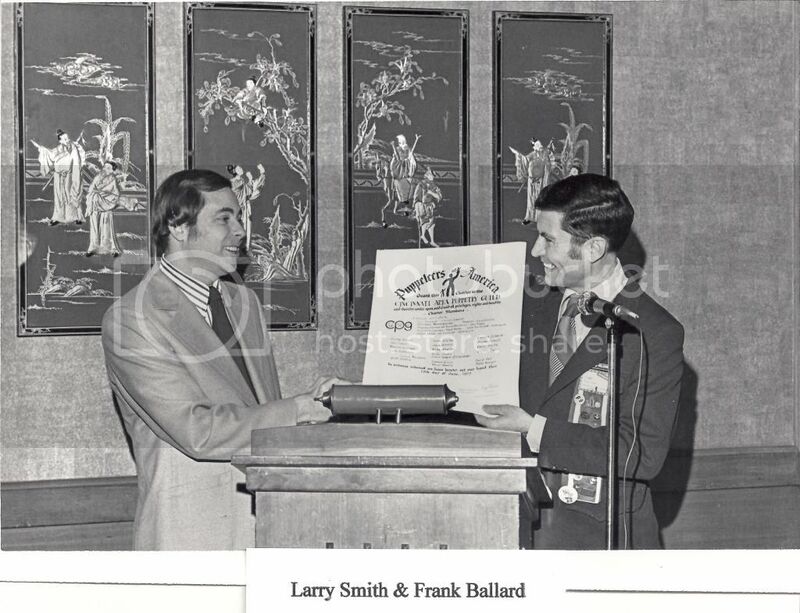 The Cincinnati Area Puppetry Guild (or CAPG) was founded by Cincinnati television icon, puppeteer Larry Smith in 1971. 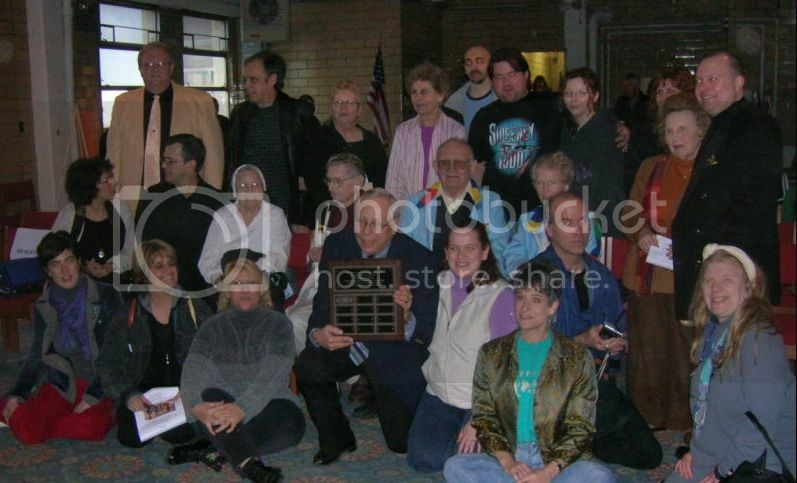 A few CAPG members Circa 2003 Front: Founding President Larry Smith, Aretta Baumgartner, Micha Robertson. 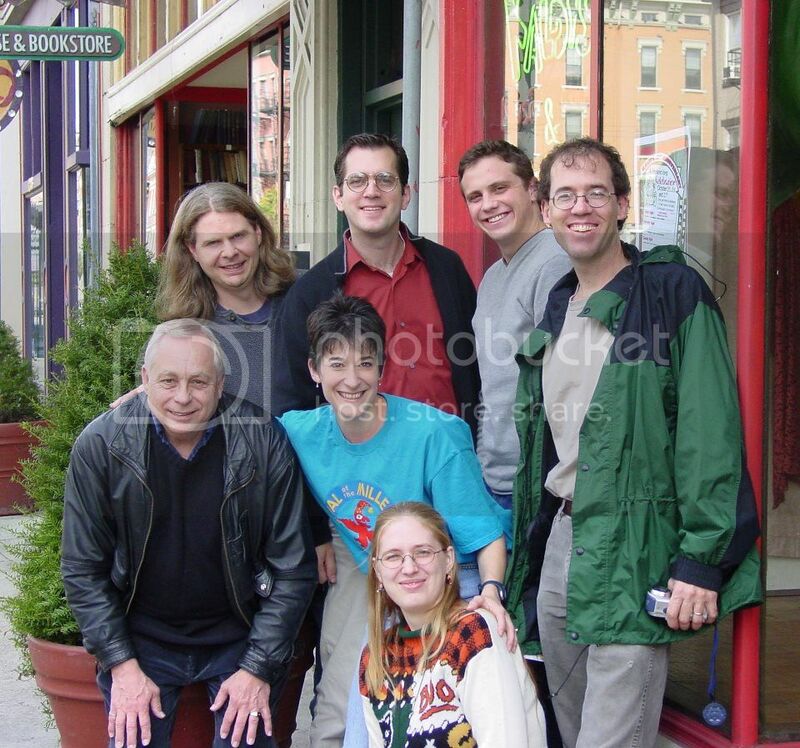 Back: Terrence Burke, Kevin Frisch, Carus Waggoner, and visiting puppeteer Hobey Ford. Cincinnati Area Puppetry Guild members and friends at Larry Smith Day March 15, 2008 at Voice of America Museum of Broadcasting. 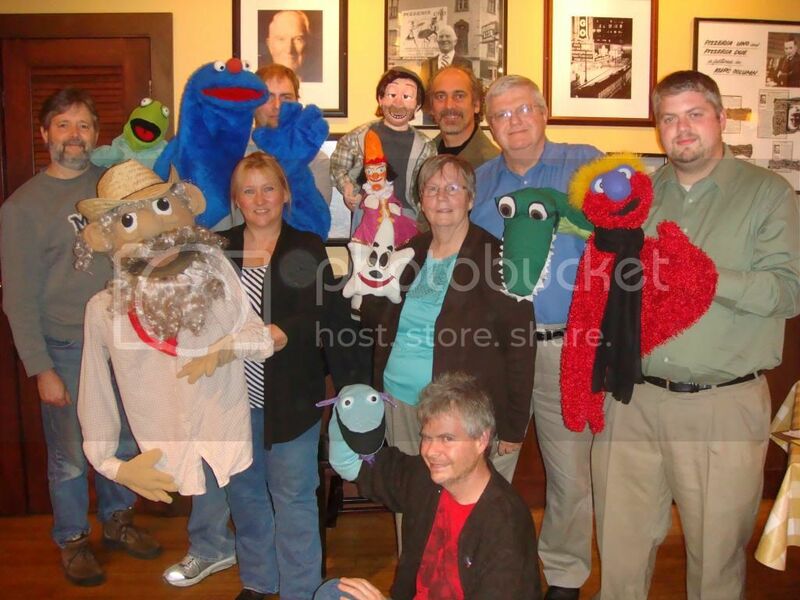 CAPG members and their puppets, October 2012. 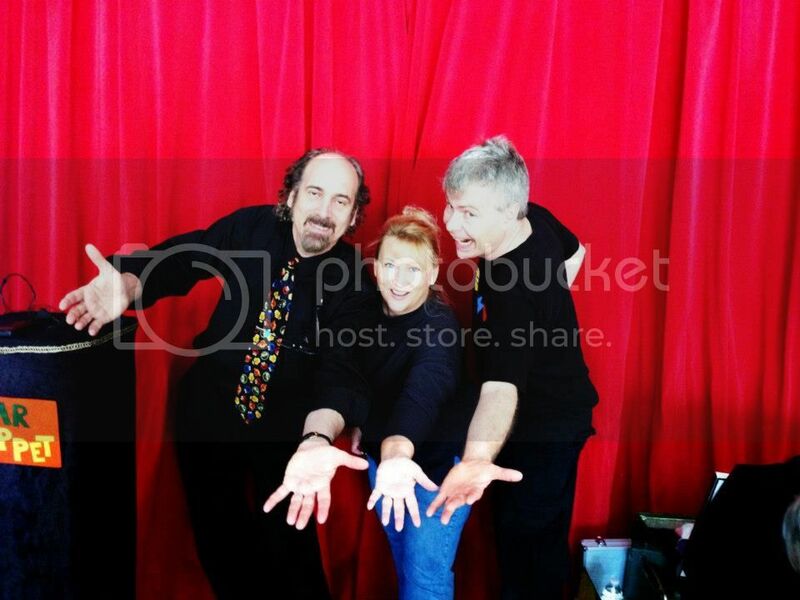 Cincinnati’s National Day of Puppetry 2013 performers: Bob Abdou, Linda Mason, Terrence Burke at Happen Inc.